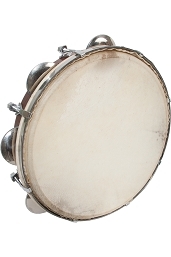 Mid-East 13 Inch Pandeiro Goatskin Head Tuning Tool PAND. 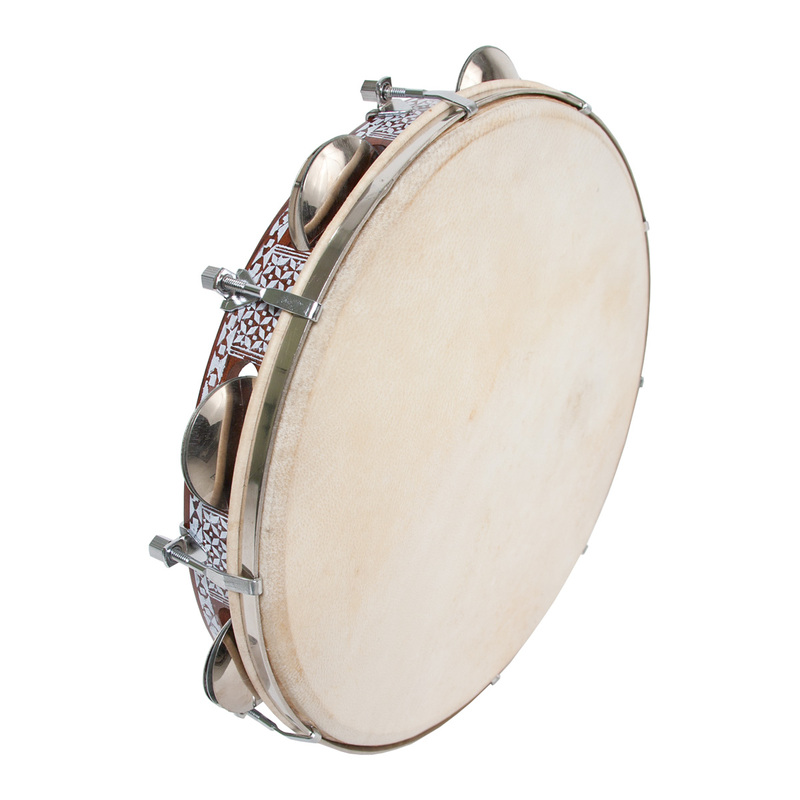 Sheesham, tunable goatskin with 8 sets of steel jingles and geometric decorations. Includes tuning tool.